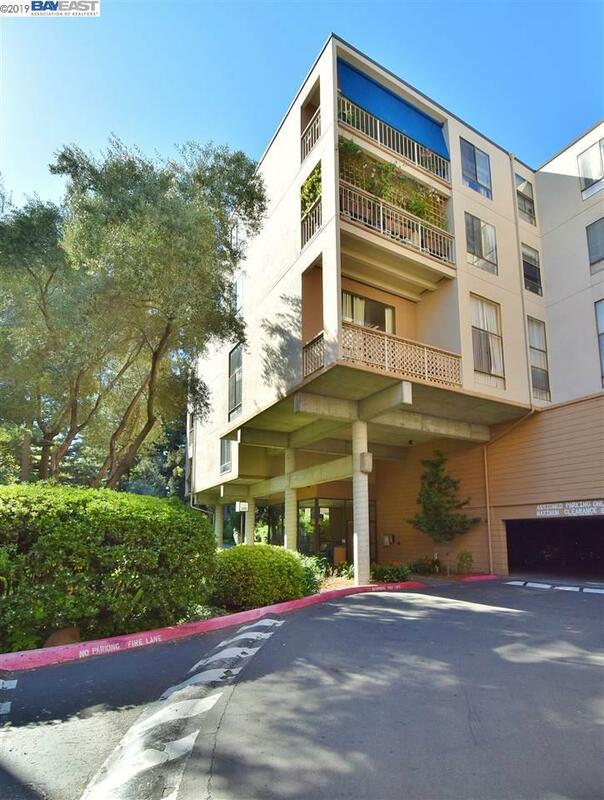 It's hard to beat the value in this light-n-bright condominium. Updated throughout, this first floor unit features, engineered hardwood flooring, recessed lighting, new interior paint, custom built-in living room cabinets & shelves and custom built-in bathroom vanity. The rear patio overlooks one of the three swimming pools at The Keys. Other amenities of the complex include, tennis & basketball courts, clubhouse and fitness center. Centrally located, The Keys is close to downtown shopping, eateries and the Iron Horse Trail. All this plus an additional storage room.